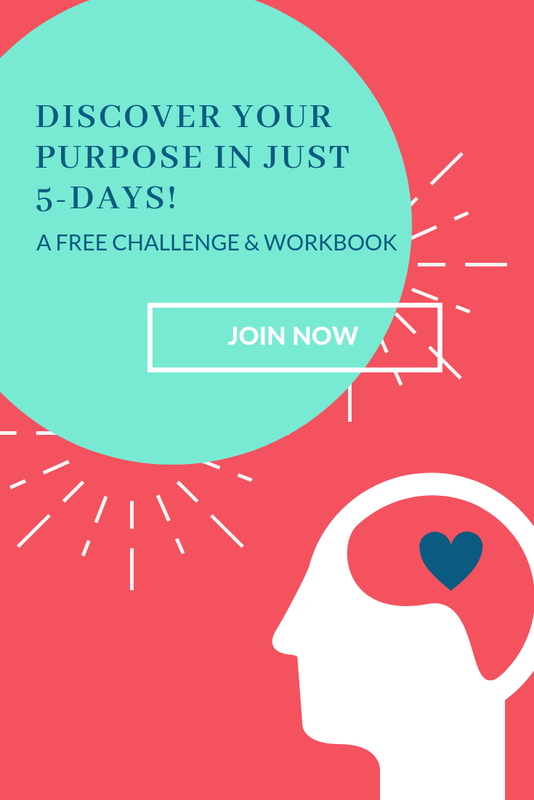 In this episode, we’re diving into Day 3 of the Ultimate Life Statement Challenge. You’re about to discover your strengths and why they are so important to creating meaning and purpose in your life. Don’t forget to click here to register for and download your FREE Create Your Ultimate Life Statement Challenge guide! If you’re already loving the show, and this challenge, I would send you extra virtual healing vibes and energy if you left us a review on iTunes, too! These review help others find my podcast and of course we love reading them! Just click here to review, select “Ratings and Reviews” and “Write a Review” an let me know what your favorite part of the podcast has been. Oh yeah, and please remember….sharing is caring! You’re on this mission with us to transform and bring healing to the world - so make sure to share the podcast and spread the word!